which seems to indicate there were many recording sessions, although I wonder if they did multiple albums in a session ever? This list is vague, unfortunately ("CBS Recording Studio NYC" apparently means "30th St. Studio" as opposed to 799 or 52nd St.), but it must be possible to look up these specific albums. At least that list is a start and full of leads. OK, time for another installment, but before that I want to thank everyone who has written in or liked the thread. Apparently there have been so many likes that I've won an award of some sort. The details of the award weren't clear to me, but I just want you all to know that when the truck delivers it I will mount it on the wall above my computer and think of you every time I look at it. And when we march in the parade of award winners (where will it be this year?) I intend to hold my head proudly instead of the normal slouch, and will bathe both beforehand and afterward just in case. vmajewsk, chilinvilin, Bethany and 5 others like this. If it looks like this, please send a picture! vmajewsk, chilinvilin, US Blues and 3 others like this. So far the only evidence I've presented for CBS/CRI and WLIB occupying the building simultaneously has been the remarkable interior difference between the patched-up, scruffy look that we know and love from around 1959 or so, and the remarkably normal studio look of the pictures in the Plaut collection, showing wall hangings, baffles, diffusors, a shiny wooden floor, and so forth. Now we'll see some smoking guns, and narrow down when the building lost its steeples and front-center entrance. There will also be what I hope is credible evidence to date at least some of these early studio pictures. which I used to illustrate the curvature of the wall panels. The people in it are likely the same people we'll see in the next couple of pictures, as the pictures were part of the same negative strips. If you are able to identify any of them or what project they were taking part in, I'm all ears. The photographer (Fred Plaut?) is standing on the West (Third Avenue) side of the building, looking towards the East (Second Avenue). That might be Goddard standing on the left with the skinny tie. It appears that they are taking a break on the sidewalk and enjoying a nice sunny day, and you have to assume that this activity was normal, although likely relatively new when this picture was taken. Why else would Fred take a picture of it? The door that is closest to us is open, and that is the main personnel entrance to/exit from the studio. There is probably a guard's desk just to the left inside the door. At the other end of the building is another door, which was the main way that equipment came in and went out from the building. You can see someone sitting down on the neighboring building's stairway side, mirroring the man on our left who is sitting on something next to the iron fence. That iron fence, in slightly modified form, is the only thing left from the studio building, and if there is any interest we can look closer at it. But not now. 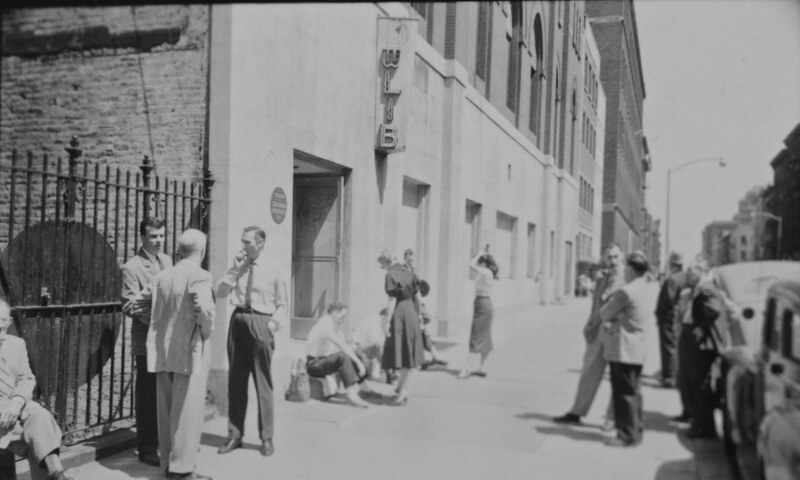 The upper part that is not in this picture says "Studio", and that will be the only identifier of the studio until at least 1968 and possibly until its demise. 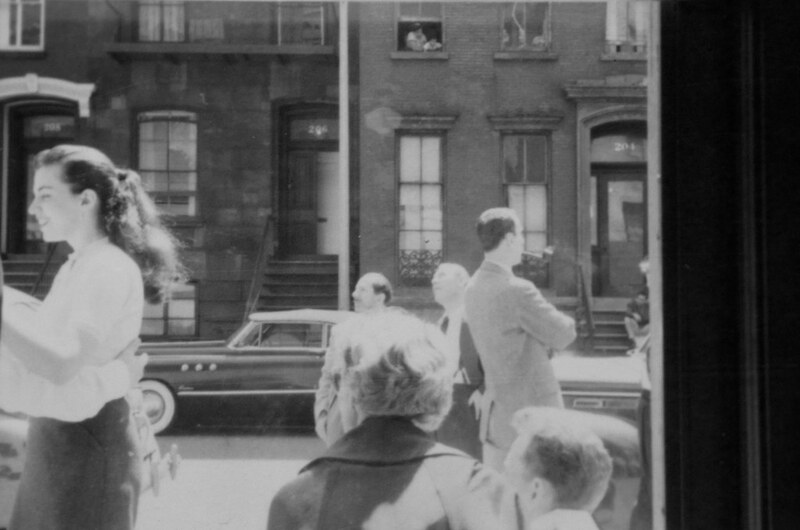 You can also see it in my avatar, which is Glenn Gould entering the building in 1959. But wait! Let's look closer at that picture with Goddard and the plaque; what's that to the right and above the West doorway? It's a WLIB sign! CRI and WLIB have simultaneous signs on the building! 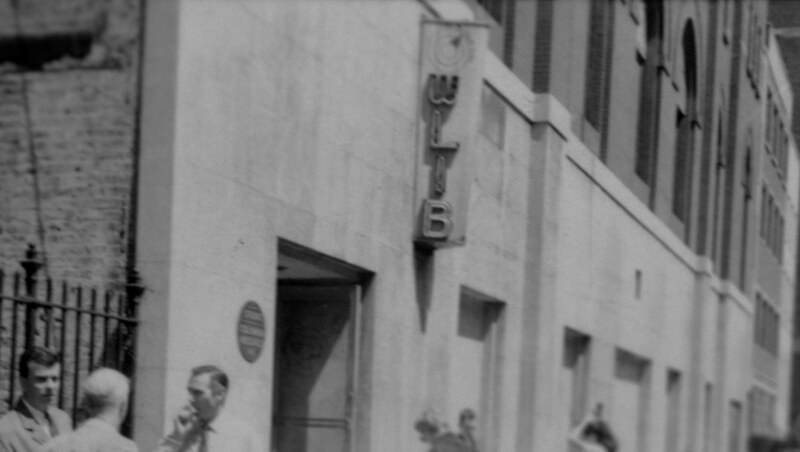 We know already that WLIB moved out in 1952; would CRI have left the sign on the building after they were gone? I want to believe not, so that means these pictures are likely before 1952. Before we have to move on to another post, the last picture will give us some further chronological evidence which we will nail down in the next post. Here is another view of the same outdoor gathering. This time the photographer is standing in the West doorway and looking South (downtown) across 30th Street. Adding to the suspicion that this gathering is a new activity, there is what looks like a young mom and son in the second floor window of 204 looking out at the throng on the sidewalk. And through the crowd we can see a partial view of a snazzy looking car. The pictures in this post are from MSS 52, The Frederick and Rose Plaut Papers in the Irving S. Gilmore Music Library of Yale University. With deep gratitude. chilinvilin, jfeldt, Dan C and 2 others like this. Dan, are there any photos from this era that have a sign like this visible on the wall? MMM and bluemooze like this. 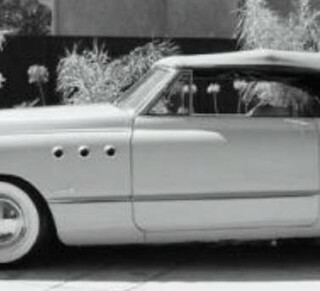 a pretty nifty vehicle: a convertible with its top and windows up; white sidewall tires, a very shiny finish, three round portholes on the front fender, solid and straight chrome trim starting just behind the front wheel well and extending fully across the door, and some kind of logo or word just behind the front wheel well and above the chrome trim. I want to believe that it's a bright cherry red. I want to believe that this is Goddard's car, although it could be one of the radio people's cars or someone completely unrelated. 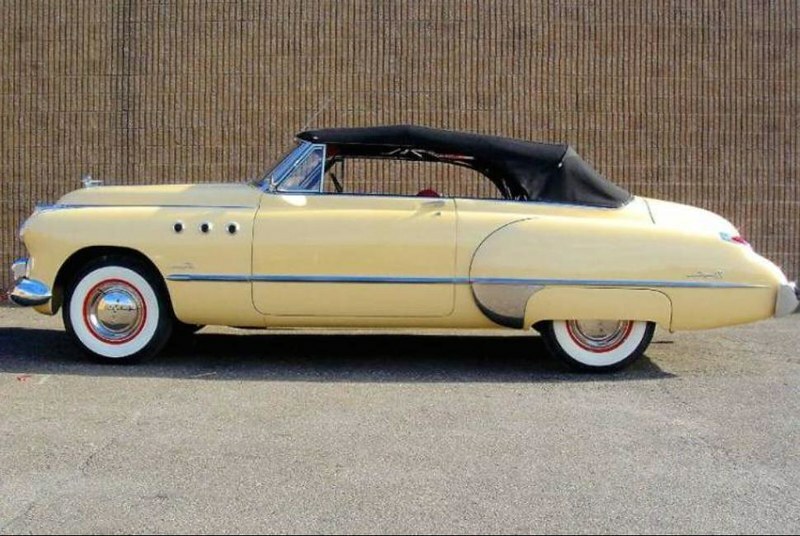 Since they were using salt pretty heavily in those days to keep streets from being icy, cars were not lasting many years so people got new cars pretty often. 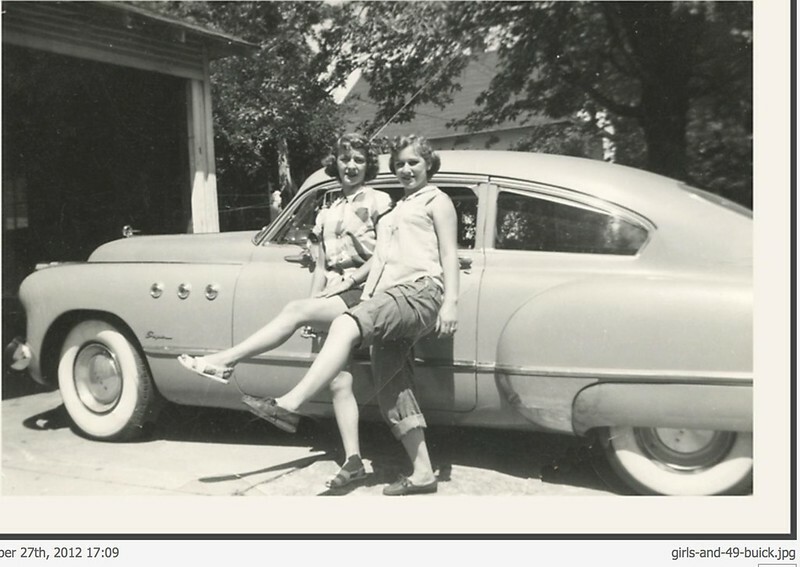 People in show business (and maybe people who drive cherry-red convertibles in New York City) probably got a new car every year, so this is another indicator that these pictures were taken before 1952, and maybe even in 1949 when CRI first moved into the building. The novelty of this sidewalk gathering being worth a series of pictures would be further argument that it is indeed 1949, and I think I have one more argument about why it is 1949 that I'll show next time. even though this one is a hardtop. The next post will be in a few days; many thanks for reading this. chilinvilin, spindly, Dan C and 2 others like this. "Curved wall thingies" -- 1950 recording of "Out of this World." Geez, Matt, you are amazing!!!! The next post in a few days will be a veer from what I said above, and I'll post all the pics I have that seem to be from that contact sheet. Seriously, you are really something! How could you find that within 17 minutes of me posting it? 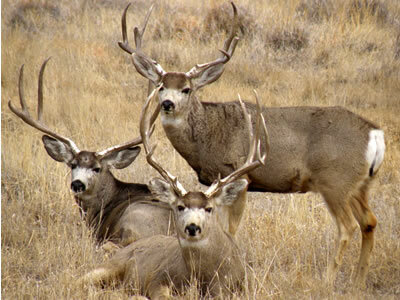 That's why I get the big bucks! I'll look, but I can't find things as quickly as you can. Also, my computer usage is goofy and some things are on one computer and some things are on another. This computer does not have the Plaut photos on it. And now my head is tired from all this thinking and writing, so wrapping up for today. chilinvilin, spindly, Aftermath and 1 other person like this. Might your shot show him earlier? Era 2. 1945-ish to 1952-ish: Pre-CBS and early CBS studio days pt. 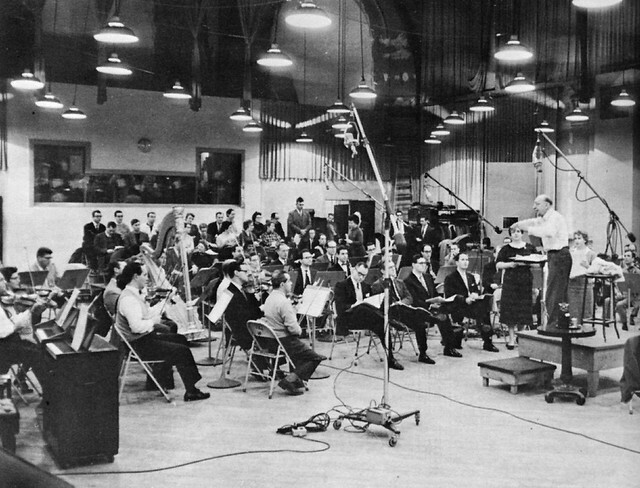 3[....]Here's another sweet pic, from Al Q's Flickr, showing Aaron Copland and a large orchestra, which he says is from 1960 and so will help us date the transition to the new control room. ....which was recorded January 5-6, 1959.
chilinvilin, bluemooze, jtaylor and 2 others like this. who is listed on that LP cover for the '59 sessions. chilinvilin, bluemooze, Mr Bass and 2 others like this. Al Q, who had that photo on his Flickr, said it was Stravinski. Didn't you edit my version here to change it to Copland? Regardless, I think it's great that you thunk about it and did that further research to get it right. I also love how the patches on the high wall above the ladder are so clearly visible. 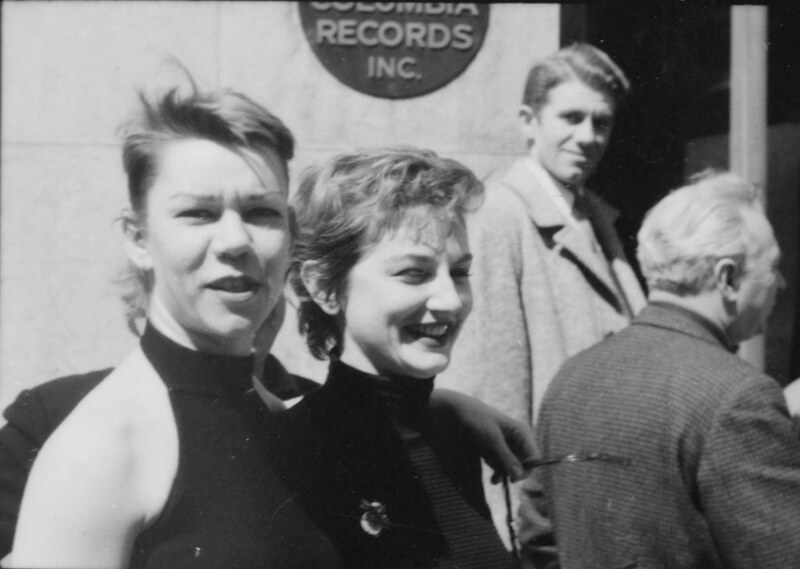 And Al dated it as 1960, but you're saying that record was released in the golden year of 1959? Was that January the only time Stravinski was in 30th St? This muddies the waters a little about when the control room will be replaced and moved; I was relying on that 1960 dating as an important data point. I'm hoping in our journeys that we can identify some early 60's sessions to clarify when that transition was made. What do you mean? It's the old control room in the photo, which was already assumed to be around until the early '60s, so a 1959 date in the photo doesn't really change anything. Yes to "assumed to be around until the early '60s", but when in the early '60s? That photo dated 1960 told me that the change was for sure after that and not in 1960 before the picture was taken. 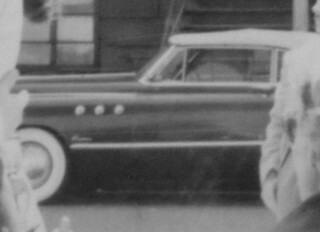 I don't know that I have a lot of pictures dated between 1959 and 1963 or 64. Wow, you fixed two mistakes here! Thanks! Don't know where I got Stokowski from; the caption in the my source picture clearly says Stravinski. Confessing that sometimes I have a hard time keeping this stuff straight, which is why I'm writing it down. This is why posting here is so appropriate. Do you recall the earliest photos you have from the new control room? I just had one thought, which is mostly speculative. The Columbia custom console that's in most/all of the shots of the new control room through the early '70s appears to have 8 output busses, which makes it pretty likely it was designed for 8-track recording. Regardless of how quickly 30th St adopted those techniques, I would tentatively date Columbia's decision to move in that direction to perhaps mid-1964 or so. We know the Hollywood studio was using 8-track in January 1965 (Byrds), and I believe Bruce & Terry were using it a bit earlier than that. Why mention all of this? It seems possible/likely that the new control room was built in conjunction with, and possibly because of the new console. Perhaps due to space reasons, or perhaps just a desire to make the control room more accommodating. So perhaps early to mid-1964? Of course, it could have also coincided with a move from 3-track to 4-track, which would presumably be slightly earlier. That is to say, that it's possible the move to 4-track would have made new consoles desirable, and they were built with 8 output busses for future expansion, even if 8-track wasn't on the immediate radar. Also worth noting that the consoles at A, C, and Hollywood all appeared to be the same basic design, albeit with minor differences, perhaps modifications made over time to address specific needs of the different studios. I want to say 63-ish or so, but don't quote me. I haven't yet spent a lot of time looking at that, and have a BUNCH of undated pictures that could be from around that time. The next picture post after the Kiss Me Kate session(s) will have an item which will further confuse the issue, unless I'm missing something else in it. That will have to be later in the week, I think, as I'll be working a bunch the next couple days starting in a little while. I would like to read a thread by you and Matt and other professional/semi-professional/serious amateur archivists about how you organize your photos and information for ready retrieval. If you start something like that, please let me know.